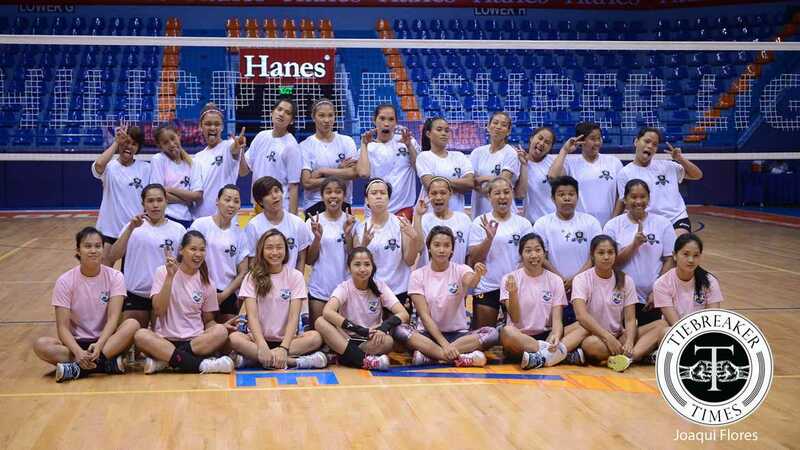 Coaches, team executives, and players converged for the first ever Philippine Superliga Draft Camp at the FilOil Flying V Centre in San Juan City Tuesday afternoon. 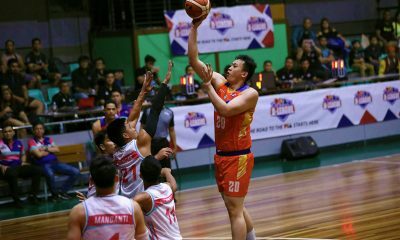 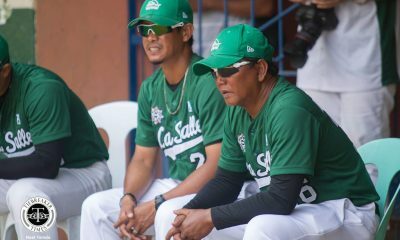 19 incoming rookies participated in a round of drills, pre-draft antropometric measurements, and scrimmages against members of the PSL All-Star team that competed in the Thai-Denmark Invitational in Bangkok, Thailand last March. 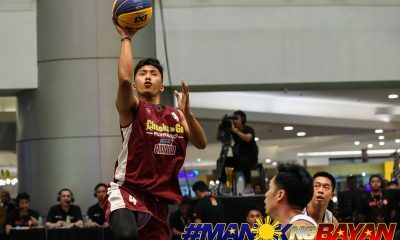 Among the participants, Arellano University standout, CJ Rosario stood out the most. 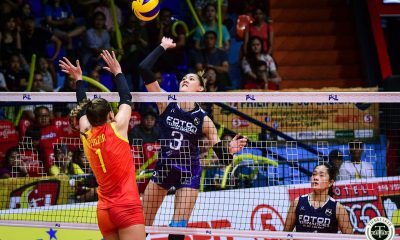 The towering former NCAA champion had already played in the PSL during the recently concluded PSL Invitational for the Petron Tri-Activ Spikers. 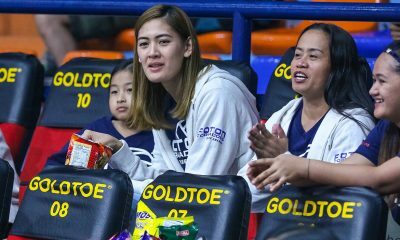 She is now eyed as the potential first pick which belongs to the RC Cola-Army Lady Troopers. 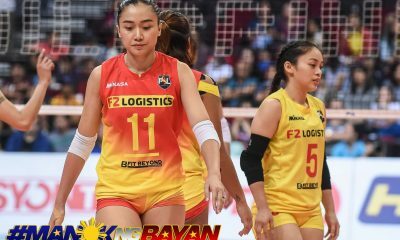 Former UAAP MVP, Ara Galang was also listed as a draftee but she still has complications with her eligibility. 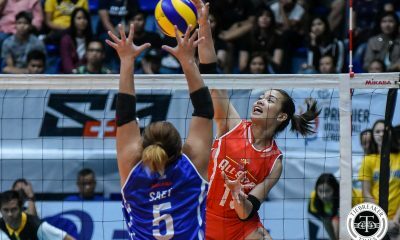 The former De La Salle University Lady Spiker had used up all of her five playing years but is still studying at DLSU. 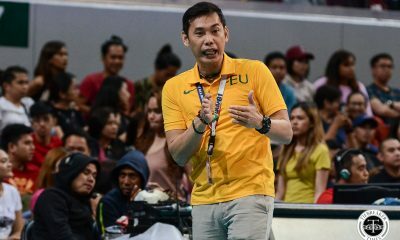 She could still be acquired as a direct hire by the F2 Logistics Cargo Movers which has her college coach Ramil De Jesus and La Salle teammates in the lineup. 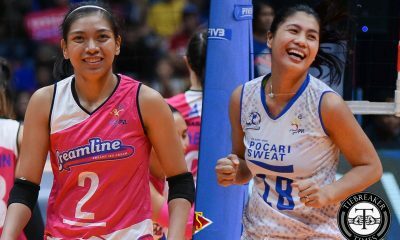 According to coaches who attended the camp, most of the notable draftees already have experience playing the PSL through the Invitational. 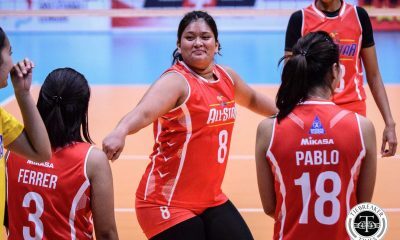 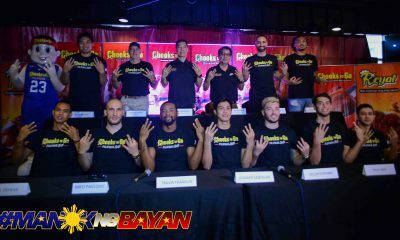 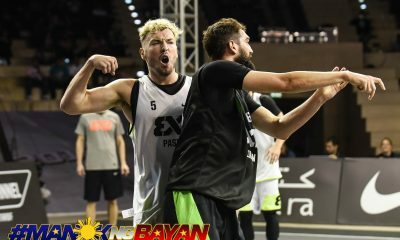 “Lamang na talaga yung mga nakapaglaro na sa PSL team. 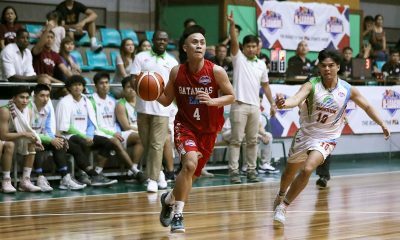 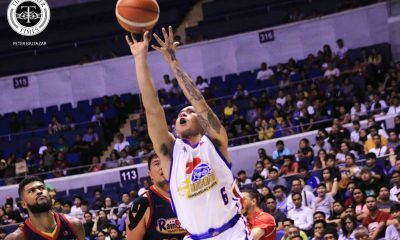 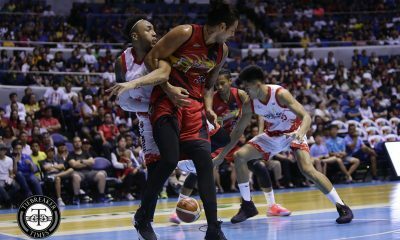 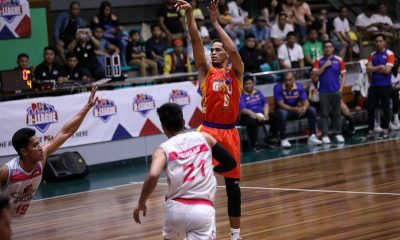 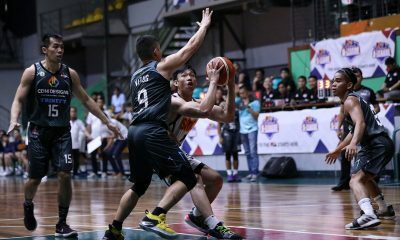 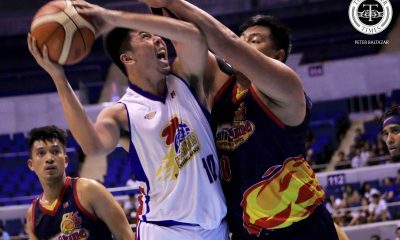 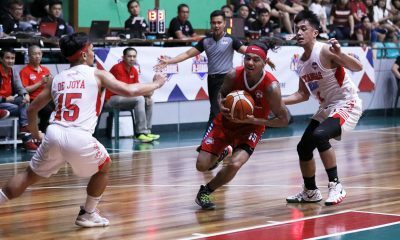 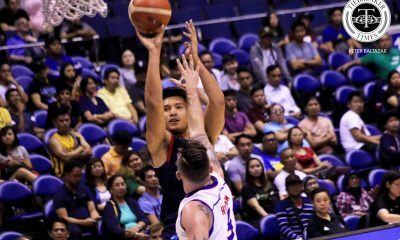 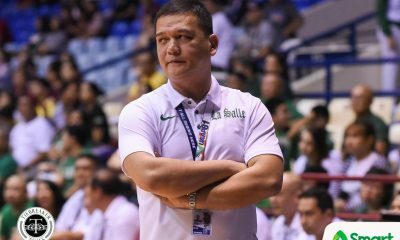 Kahit papaano, alam na nila yung galawan sa ganitong level,” said Petron head coach George Pascua. 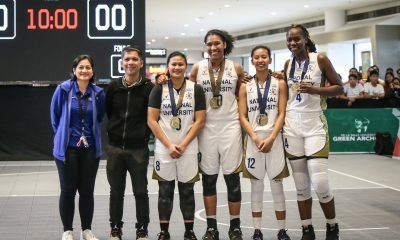 Other than Rosario, former Lady Chief Shirley Salamagos, and Davao standout Mery Grace Berte towered over the competition. 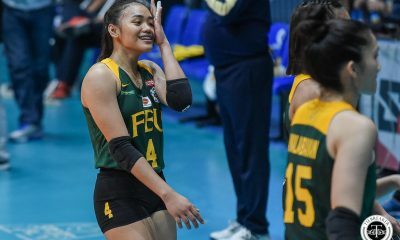 Other former Lady Chiefs Dana Henson and Angelica Legacion, National U setter Asi Soliven, and SWU standouts Marlyn Llagoso and Jerra Mae Pacinio are projected to go in the first round. 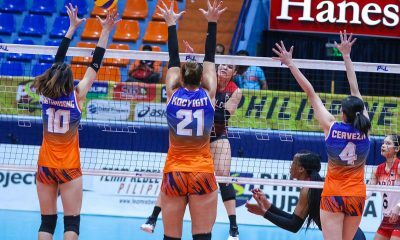 After RC Cola, Generika gets the next pick followed by Perpetual, Standard Insurance – Navy, F2 Logistics, Cignal, Petron, then the defending Grand Prix champs Foton Toplader picks last in the first round. 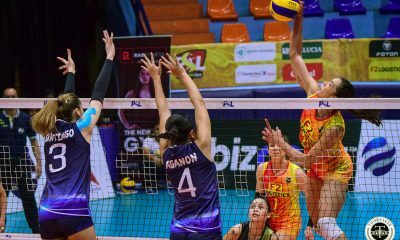 The 2016 PSL Draft will be open to the public at the 3rd floor of SM Aura on Friday, May 27 at 4:15 p.m.